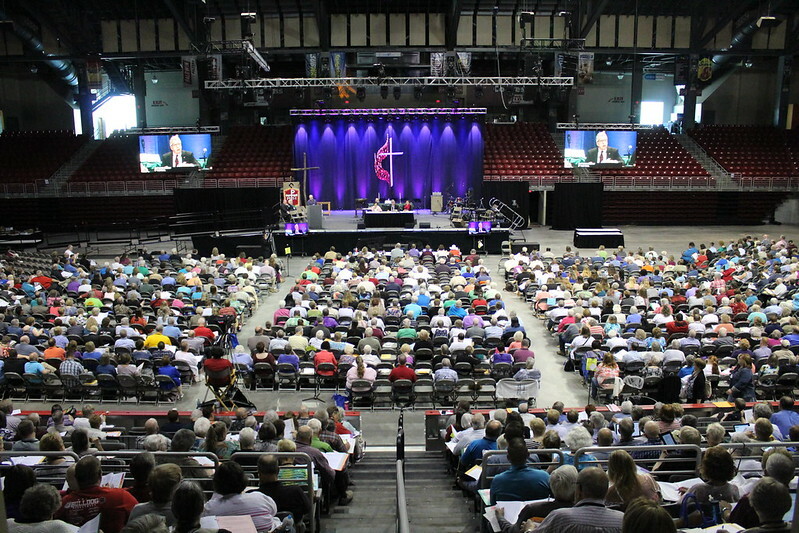 The 2017 Great Plains Annual Conference session was conducted June 7-10 at the Heartland Events Center in Grand Island, Nebraska. 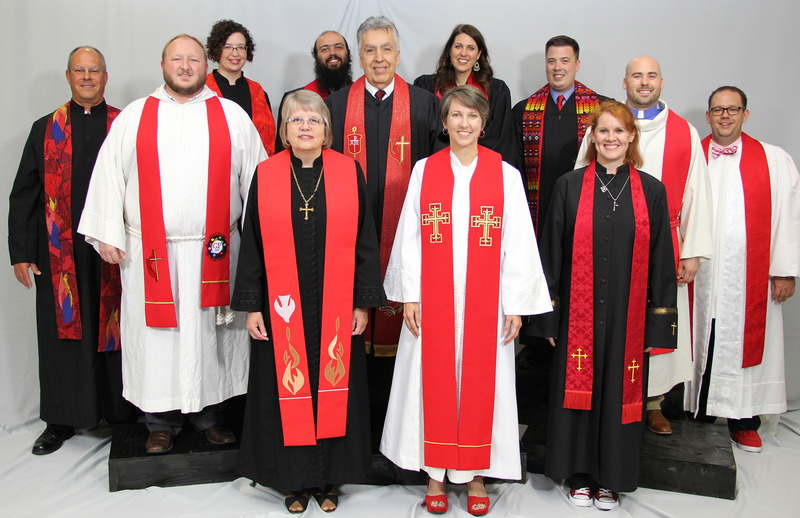 The theme, "Therefore Go: Know God" marked the start of a four-year theme meant to help clergy and laity of the Great Plains live into active discipleship. Videos from the plenary sessions, worship services and some of the workshops are available for watching and for downloads. Read the executive summary of the Wimberly report. See the presentation from the location consulting firm. Keynote speaker, the Rev. Dr. Stephen Cady - "A Problem of Magnitude: Worship in the UMC"
Rev. Dr. Steve Manskar - "Disciples Making Disciples"
Rev. Dr. Phil Maynard - "Membership to Discipleship"
Rev. Marjorie Thompson - "Sabbath as Center in an Unstable World"
View more than 550 photos taken over the four days of the 2017 Great Plains Annual Conference session via our Flickr gallery. Download any photos you want from the annual conference album. Susan Burton, director of women and children's advocacy for the General Board of Church and Society, served as the guest speaker during the annual Mission Partnership lunch during the annual conference session. Read the text of Burton's remarks.